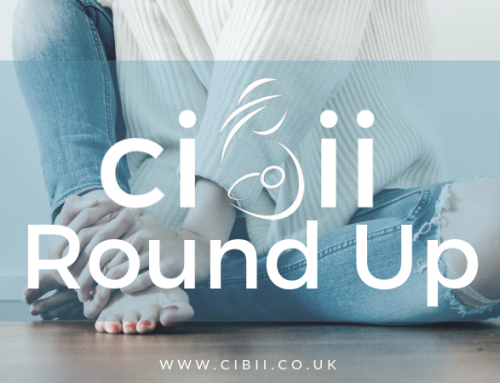 Weekly Fashion Round Up - March 25th 2018 | Can I Breastfeed In It? Flattering and sophisticated is this corset swimsuit, just because you are breastfeeding doesn’t mean you can’t wear something that makes you feel great like this swimsuit. Love the back too! Available in red or blue stripes this swimsuit looks cool with a lovely low back too, definitely not “traditional breastfeeding”wear -that’s why we love it! Thanks Ilona for this share. This is one of my top picks in either red or black, has both corset and ruffles what more could you need? This swimsuit may not look #canibreastfeedinit but thank you Katy #yesican, you can easily pull the middle to one side. Another great swimsuit from M&S, nautical navy and white but with a cool lace up front and their secret slimming technology. This floral print padded plunge bikini top is great, I have this myself and the matching bottoms. First bikini I have worn since having two kids, partly due to needing a nice fitting bikini top and this does just the job, lovely print, material and fit, well worth the money. There are either hipster or high leg bikini bottoms to match the top. I got the hipsters which are again a nice fit and not too low at the front as sometimes I think they can be. There are matching high leg bottoms, it is all down to which you feel more comfortable in. We hope you enjoyed our little round up of some #canibreastfeedinit #yesican swimsuits. If you have any feedback or requests for next time please let us know! Happy feeding #liquidgold! Review: Is the Milk Genie Breastpump magic?